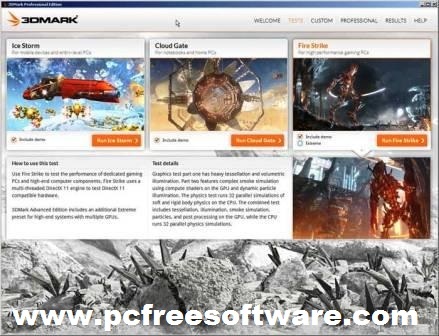 3DMark Windows Basic Edition is one of the best software its use for performance test. simple and easy use. 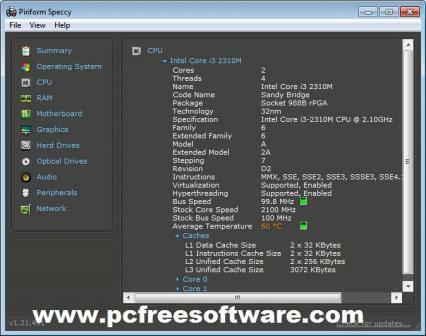 Speccy is one of the best freeware software that provide you details statistics on every price of hardware in your computer. best simple and easy use. 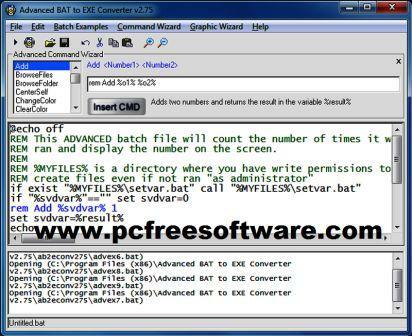 Process Explorer is best freeware software. 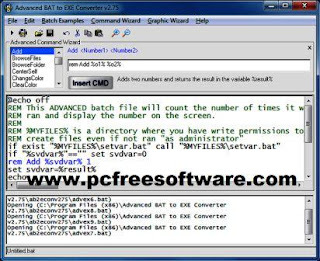 its use for show you detail information about a process including its icon, command line, memory statistics, full image path, user account and security attributes. 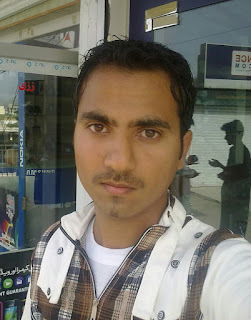 Defarggler is one of the best software that allow you to defrag an entire drive. simple and easy use. 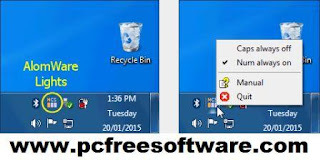 CClenaer is one of the best cleaning software that removes your computer cookies, temporary files and various other unused data that clogs up your operating system. light simple and easy use.